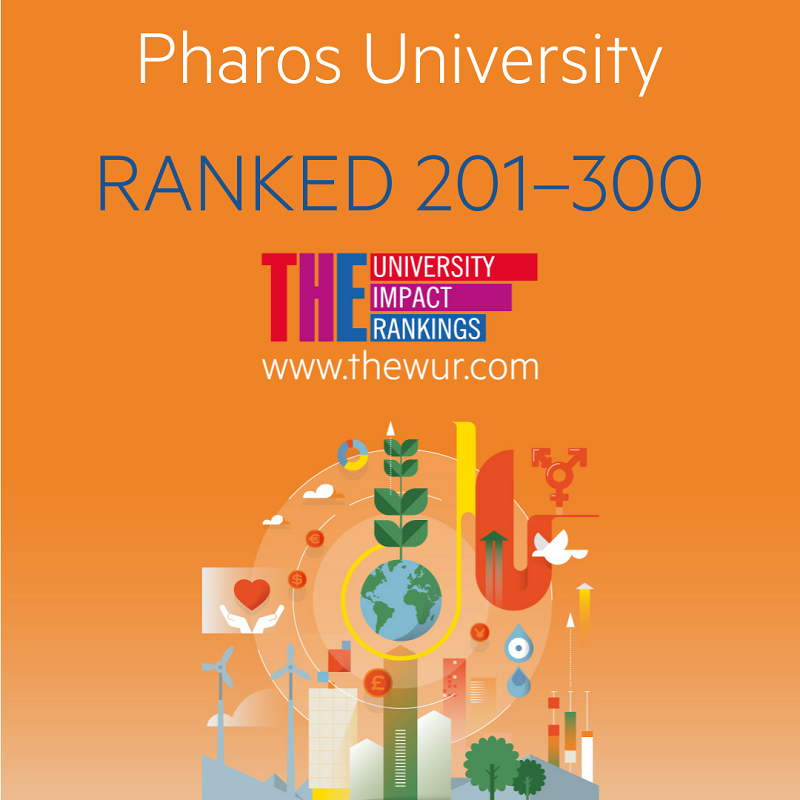 Pharos University has ranked in (201-300) university in a new ranking that assesses the social and economic impact of universities based on the United Nations’ Sustainable Development Goals (SDGs). The Times Higher Education University (THE) Impact Rankings is the world’s first global attempt to document evidence of universities’ impact on society. 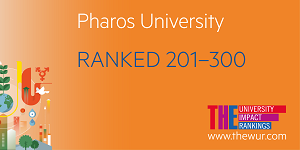 *Noting that Pharos University is the only private Egyptian university that ranked in “THE” University Impact Rankings.